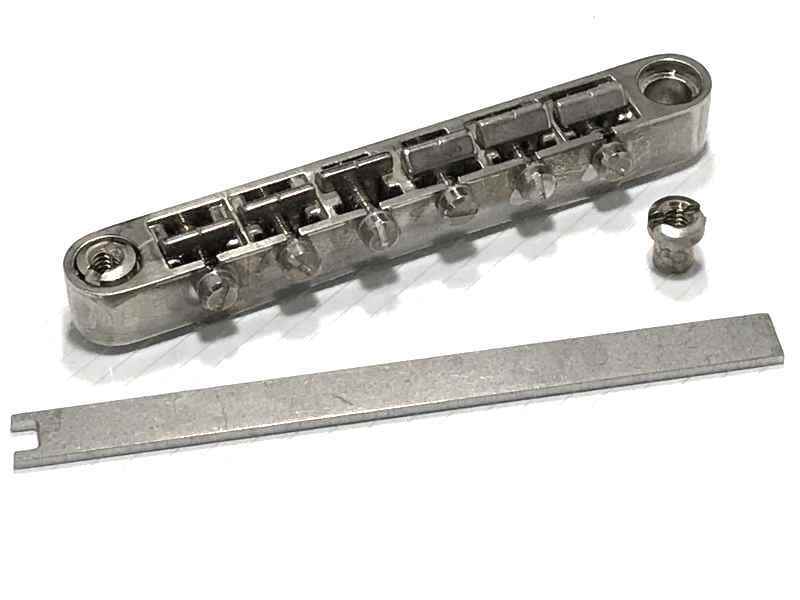 Your Epiphone, Tokai, Ibanez, or other import guitar uses inferior stock parts that leave much to be desired. 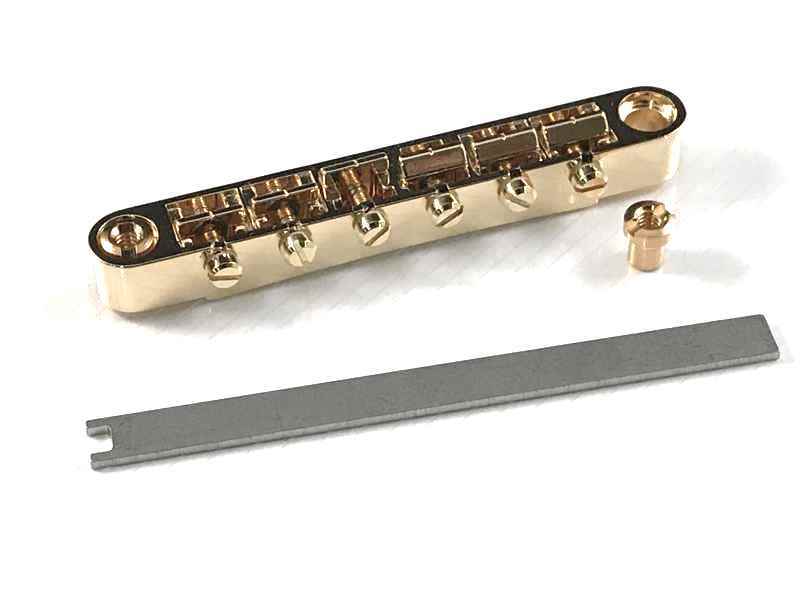 A Faber® Tone-Lock™ bridge is a great start in getting your guitar to sound and sustain better than ever. 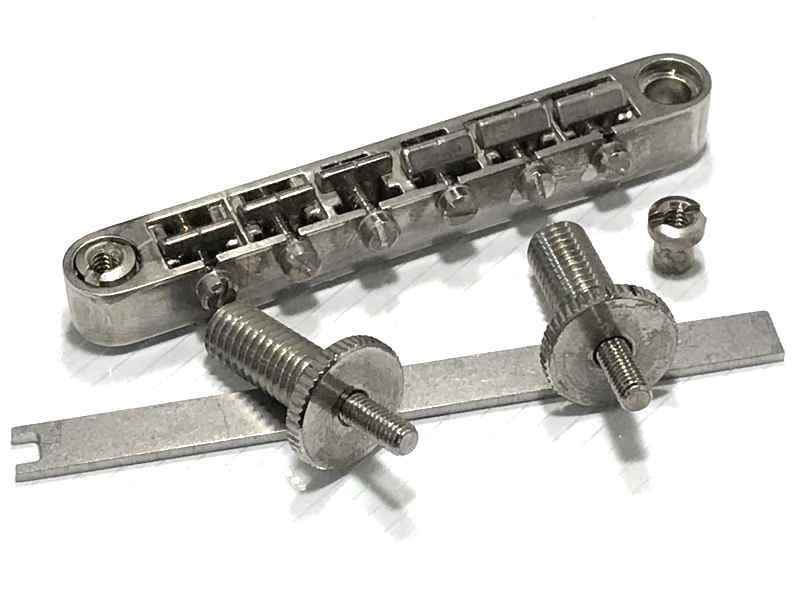 Why not bring out the best in your guitar by doing a complete conversion with the world’s best aftermarket guitar parts? 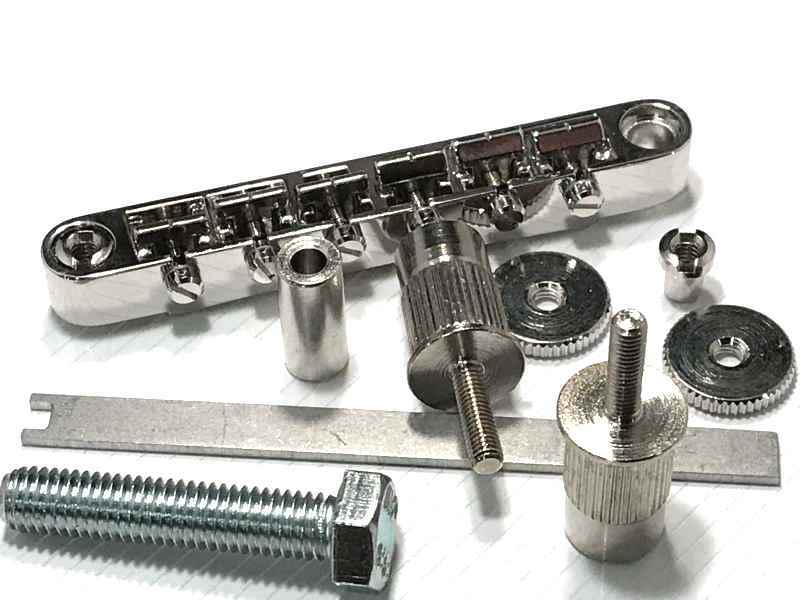 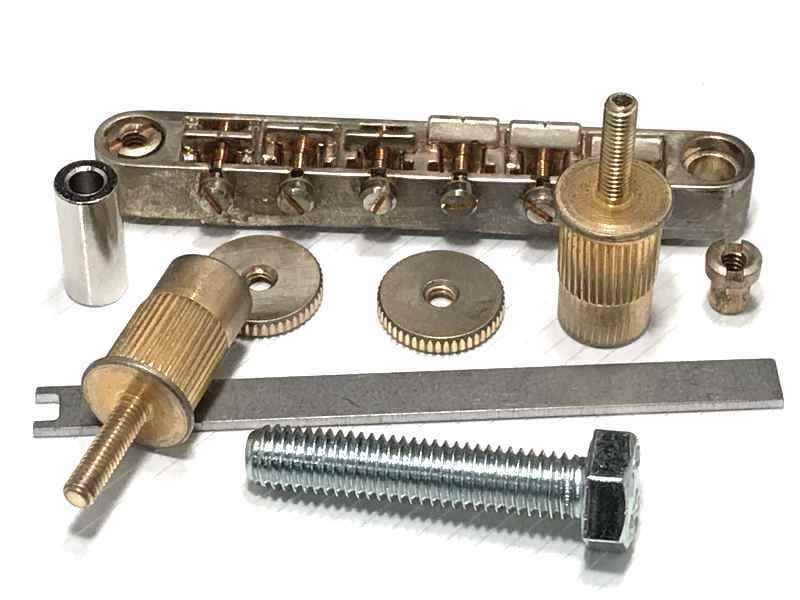 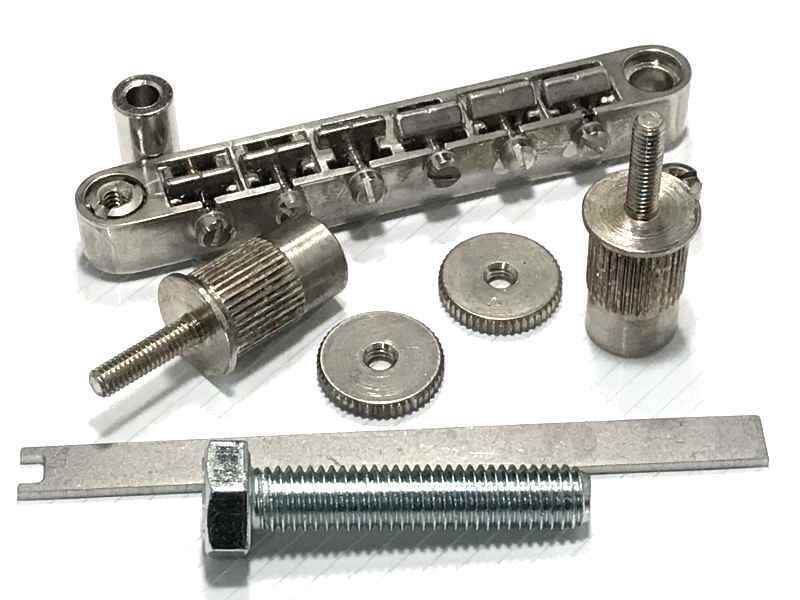 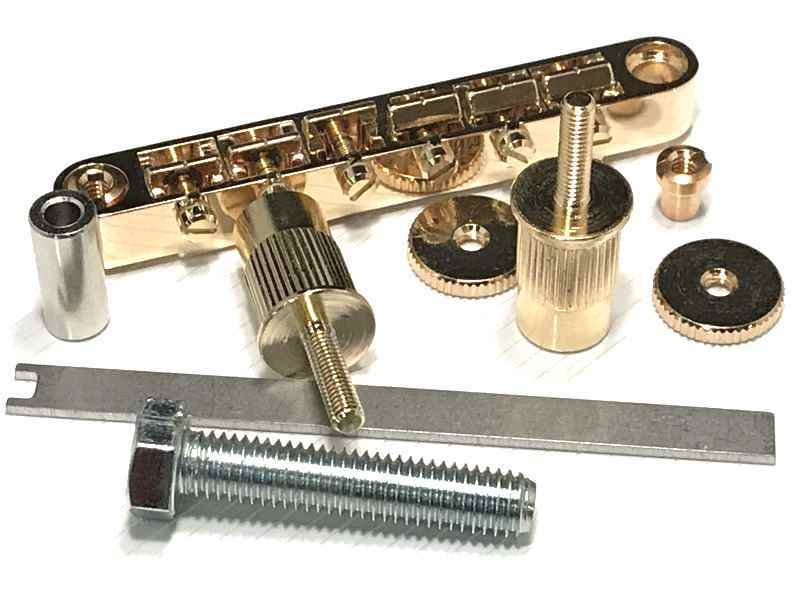 Faber® has a Tone-Lock™ bridge for you, whether your guitar has “ABR-1” like bridge posts (4mm posts directly into the wood), or a bridge system with bridge posts that screw into bushings in the body. 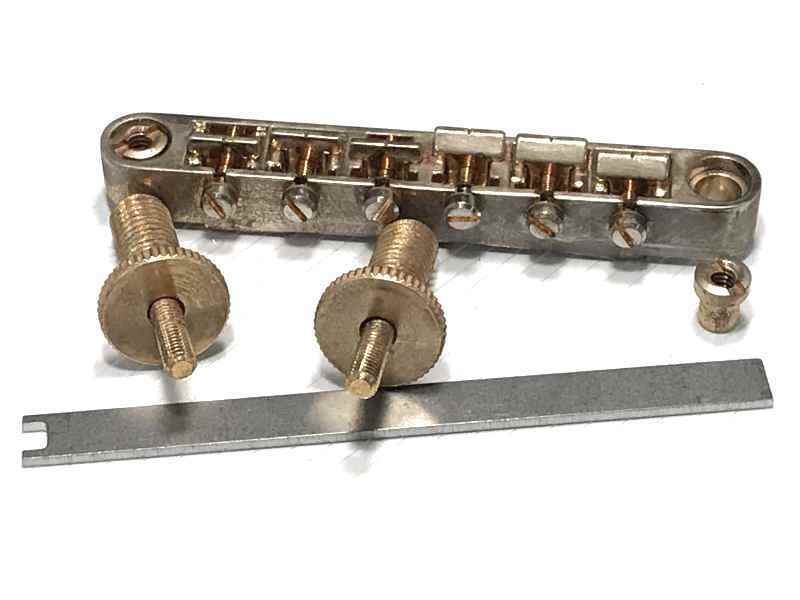 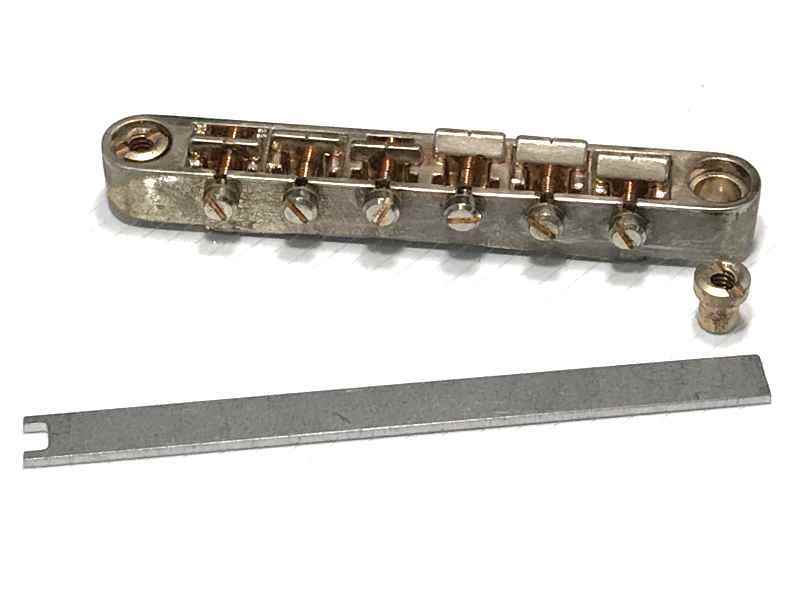 For the former, our Tone-Lock™ Bridge for Import “ABR-1” is all you need. 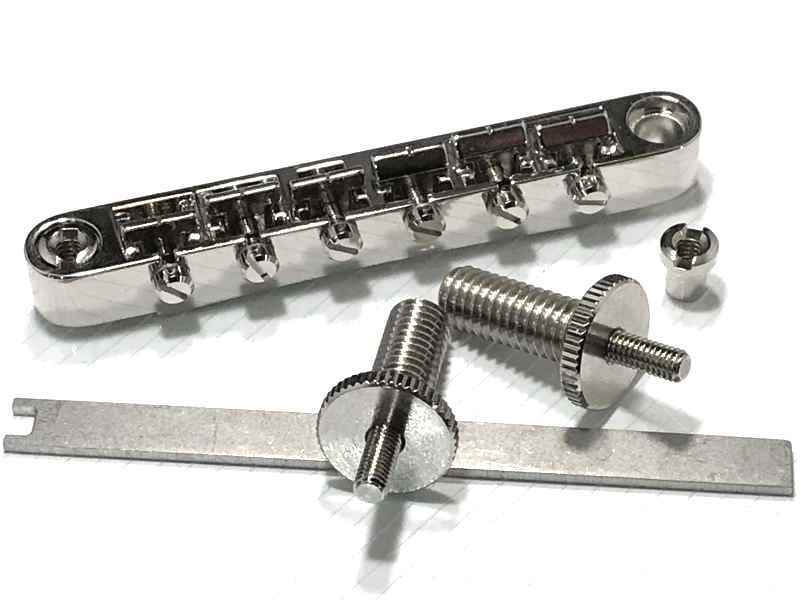 The latter type, however, does not natively support installation of the Tone-Lock™ bridge and you will need to choose a solution from our two available conversion posts. 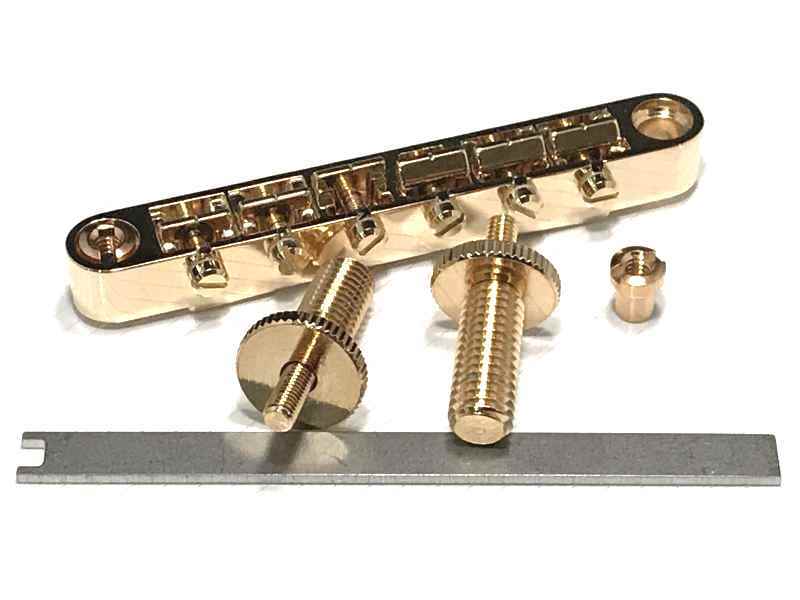 Order your Tone-Lock™ bridge today and bring out the tone potential in your guitar!